An 11 -second clip of the Beatles’ only live impression on the Top of the Pops, which was thought to have been be lost, has been exhumed in Mexico. 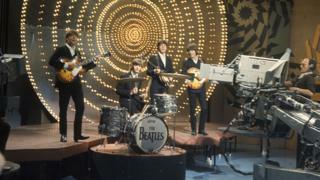 The speechless snippet is all that exists of the Fab Four miming to Paperback Writer on the BBC pop show in 1966. The original videotapes were not kept, but it was recorded by a spectator filming their TV set with an 8mm camera. The footage was shot by their own families in Liverpool and eventually fell into the sides of a collector in Mexico. The collector contacted Kaleidoscope, a Birmingham-based organisation specialising in setting previously missing Tv footage. “I think if you’re a Beatles followers, it’s the holy grail, ” Kaleidoscope’s Chris Perry told BBC entertainment correspondent Colin Paterson. The band pre-recorded chants for Top of the Pops on several occasions, but exclusively performed live once, on 16 June 1966. The action itself has long-been a talking item for Beatles obsessives. 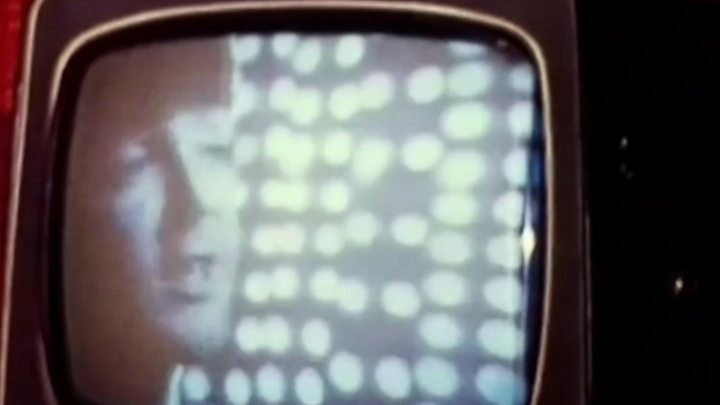 The rediscovered time is likely to be screened at the BFI in London as one of the purposes of the Music Believed Wiped curriculum on 20 April.